Midlands Lubricants Ltd, supplier distributor of own brand quality Articulated Dumper Truck Oil, Building Site Dumper Truck Oil and Rigid Dumper Truck Oil. We supply our own brand equivalent Ihimer Dumper Truck HVI 46 Hydraulic Oil, UTTO Transmission Fluid, 10w/30 E9 Engine Oil, and Red or Blue Antifreeze as well as quality Axle Oil, Differential Oil and Greases, Screenwash and Traffic Film Remover. 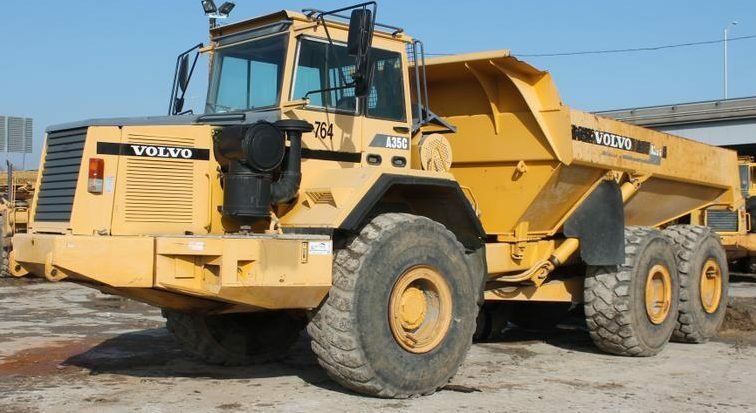 We have everything required for your Ihimer Dumper Truck – Dumper Transmission Fluid, Engine Oil, Hydraulic Oil, Axle Oil, Differential Oil, Drive Oil, Engine Gearbox Oil, Steering Oil, Brake and Clutch Oil, Hubs Oil as well as Dumper Truck Grease and Long Life Dumper Truck Antifreeze (coolant), Front Axle, Rear Axle, Power Take Off Oil and Dumper Screenwash and Suspension Fluid. Below is Midlands Lubricants suggestion of our own brand that are suitable for use on Ihimer Dumper Trucks we do not represent manufacturer or Trademark if you cannot find what you are looking for please call or email. Midlands Lubricants Ltd, supplier distributor of own brand Oils, Lubricants and Grease have a fantastic product range suitable various engines including machines with Perkins engines, Mercedes, Deutz, Leyland, Caterpillar, Fiat, Continental, Ford, Cummins, Detroit and Iveco engines.